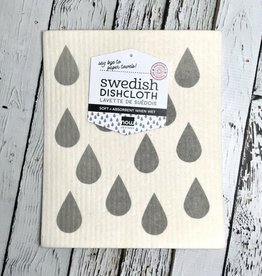 Attention cheese lovers! 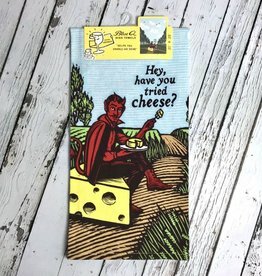 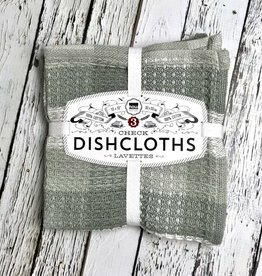 We have the perfect dish towel for you and your cheesy friends. 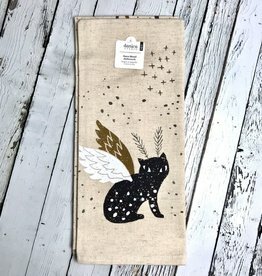 Moonrise designer dish towel is made with 100% cotton and features charming moon illustrations. 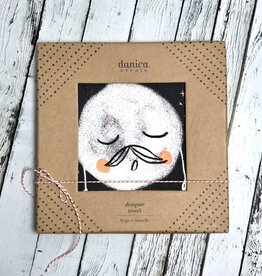 Made by Danica Studio. 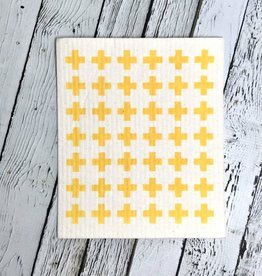 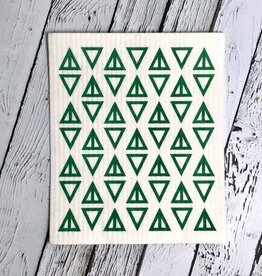 Rifle Paper Co. 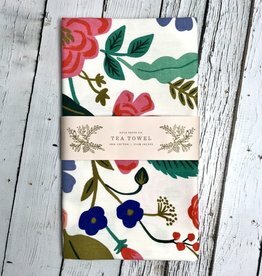 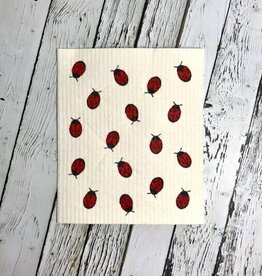 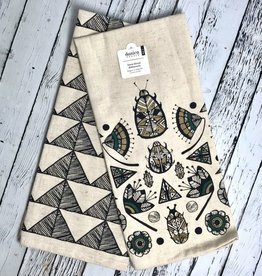 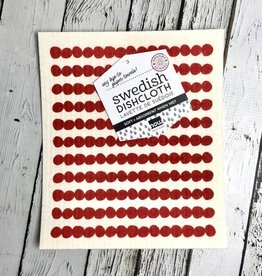 Tea Towel is made with 100% cotton and features a gorgeous floral printed pattern. 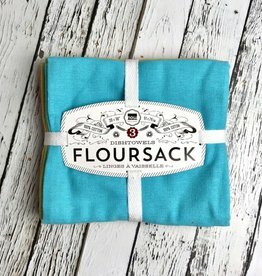 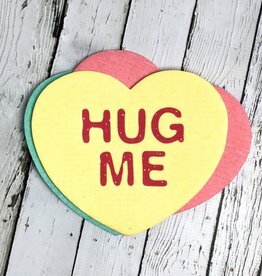 Pair with a tumbler or tea set for a thoughtful and coordinated gift! 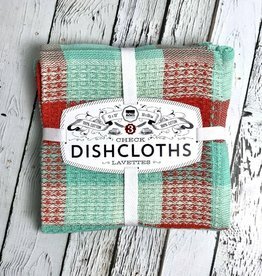 Set of three coordinating dishcloths Each dishcloth measures 13 by 13 inches square. 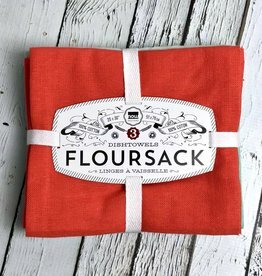 Festive colorful combinations allow for a rainbow of possibilities in the kitchen. 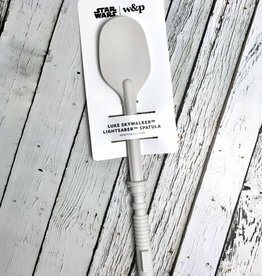 The complete set for the ultimate Star Wars fan! 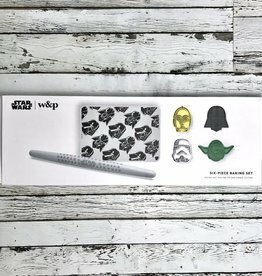 Bake in style with a full set of your favorite characters made of durable materials that will last for years to come. 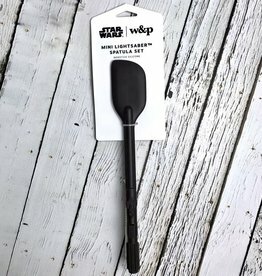 Darth Vader prevails with this nonstick silicone spatula. 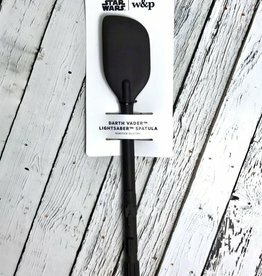 Made of a durable nonstick silicone, these multipurpose spatulas will have you dueling it out over the mixing bowl. 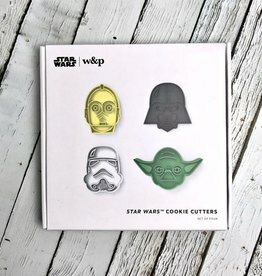 From a galaxy far away comes these four adorable special edition Star Wars cookie cutters. 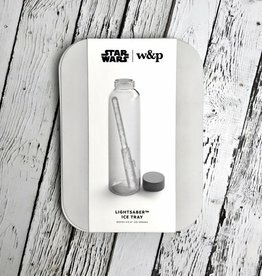 Made from a durable silicone, simply fill with water, freeze, and enjoy your favorite beverage with a touch of the galaxy. 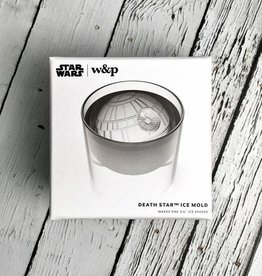 Death Star Ice Mold. 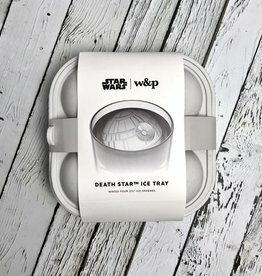 This Death Star ice mold is made from a durable silicone. 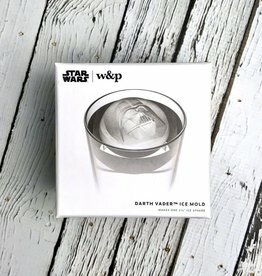 Simply fill with water, freeze, and enjoy your favorite beverage with a touch of the galaxy.